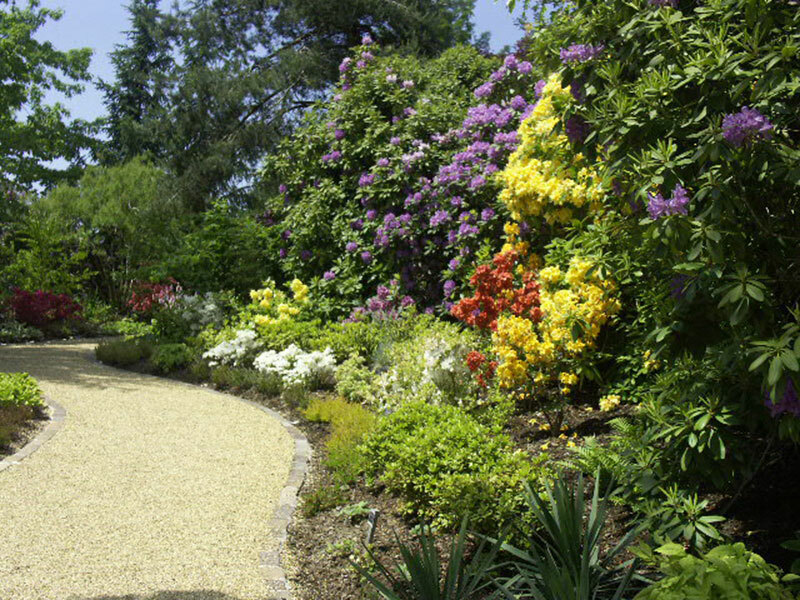 This is a small selection of our work, which shows the diversity of what we do. 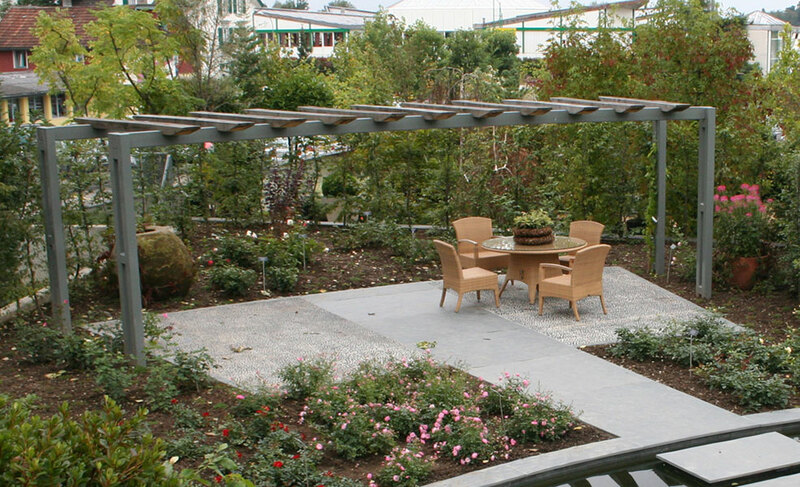 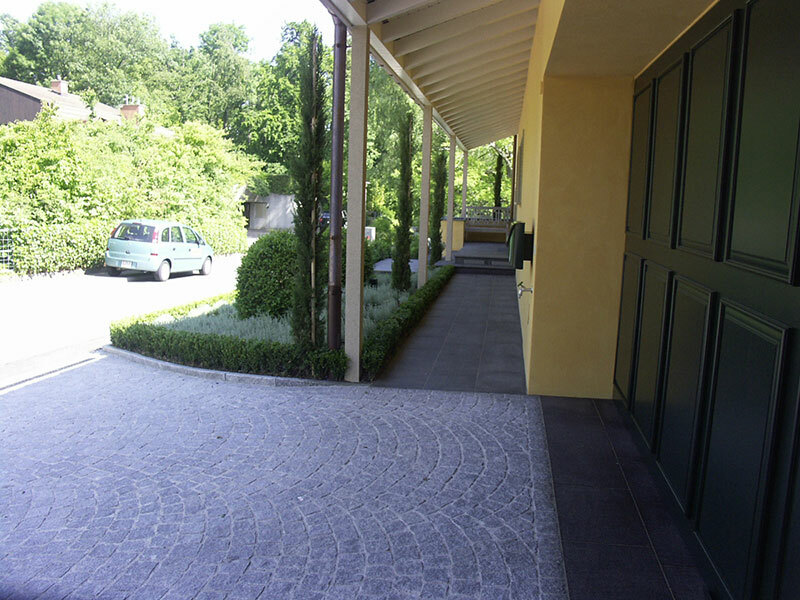 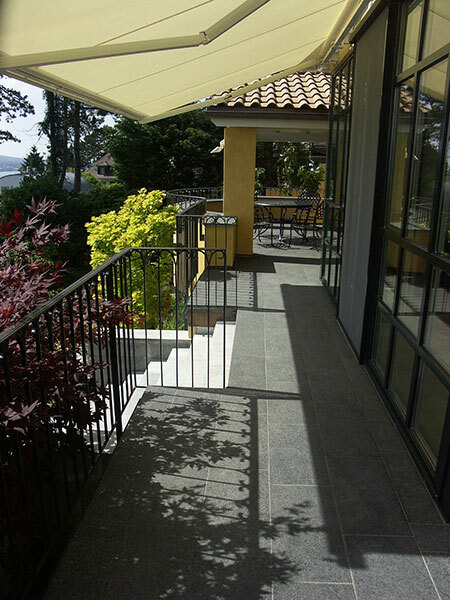 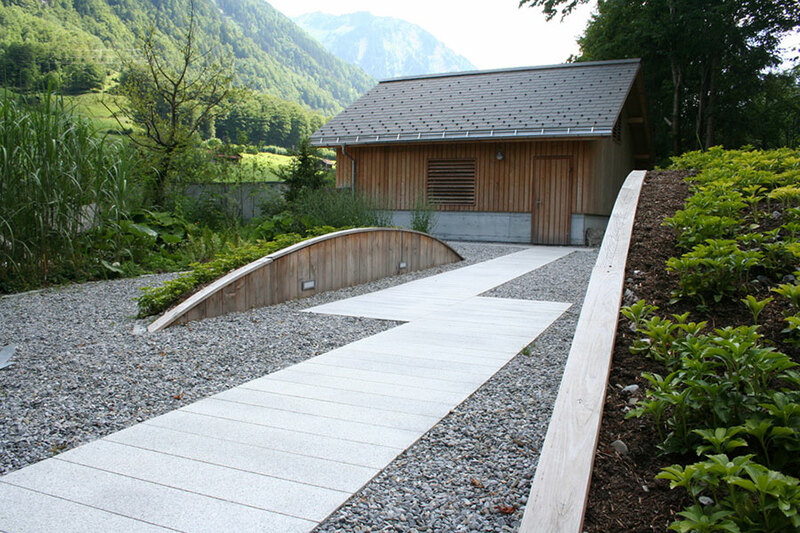 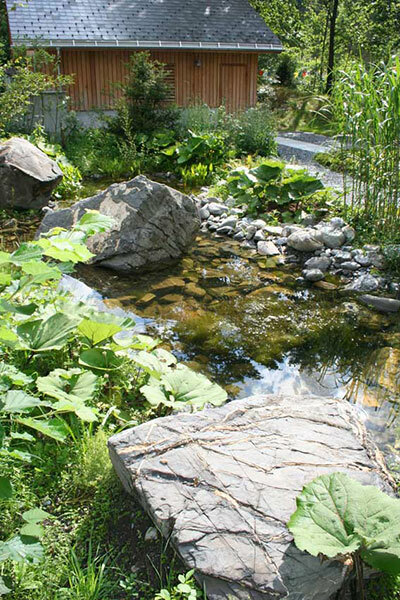 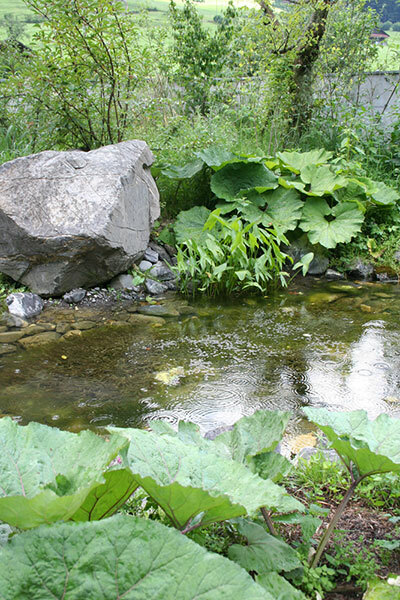 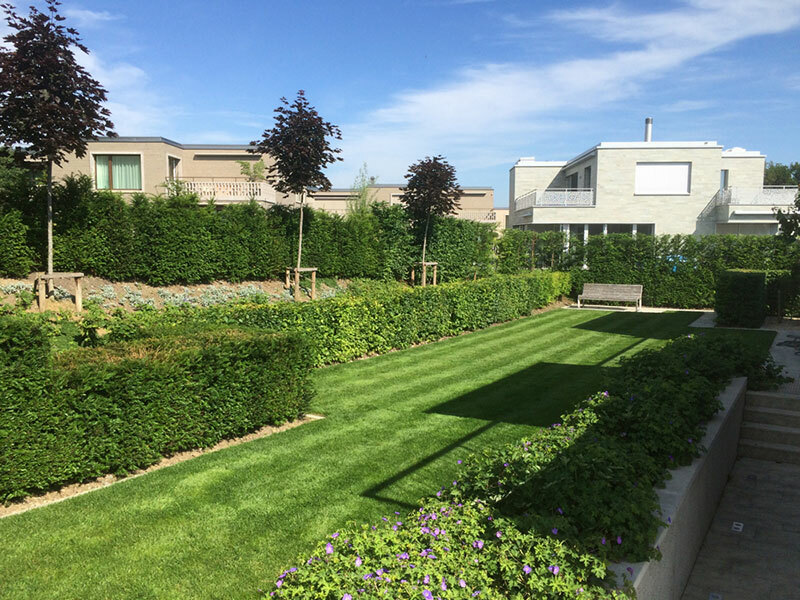 Every client, garden and living environment is different which is what makes our work exiting and challenging. 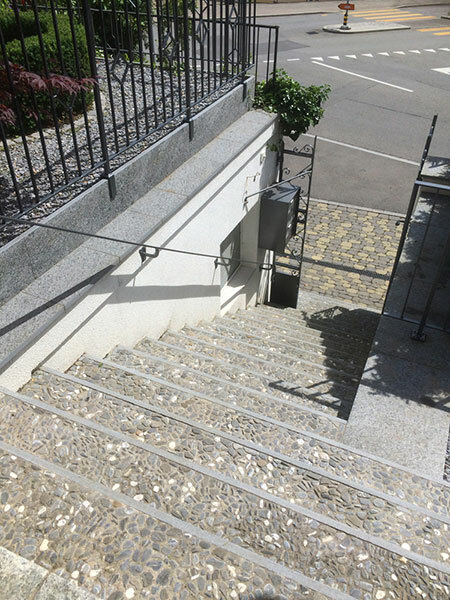 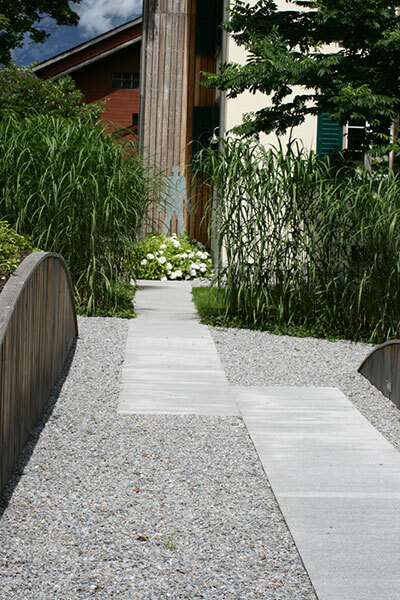 Details are important, and much attention is focused on creating features that are unique and that compliment the client and surrounding environment. 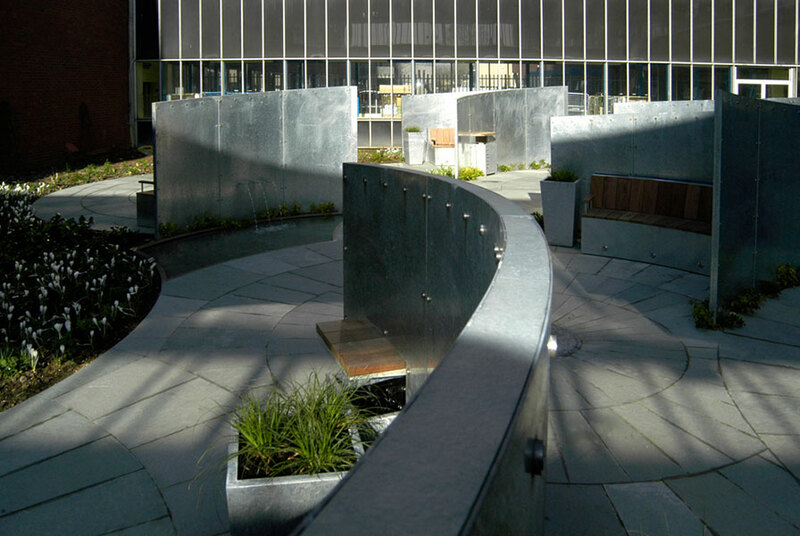 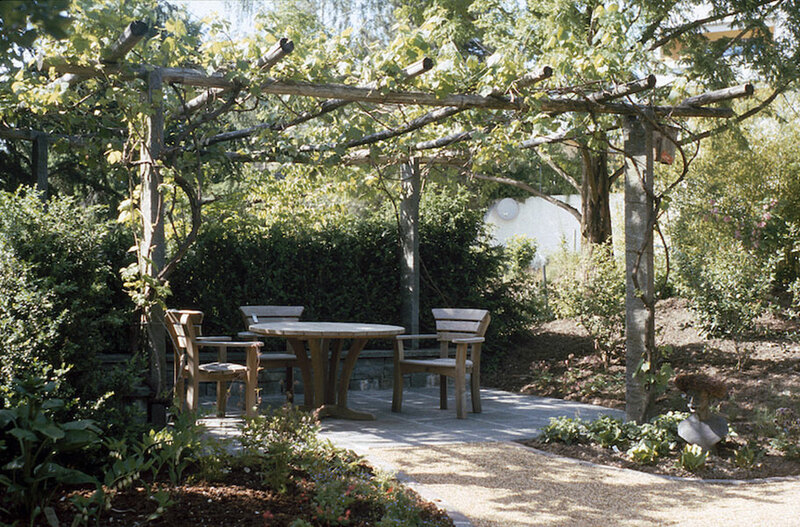 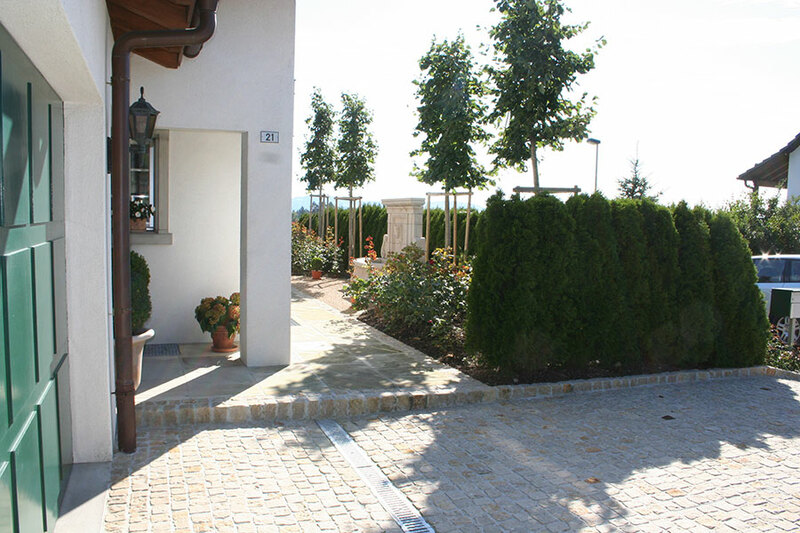 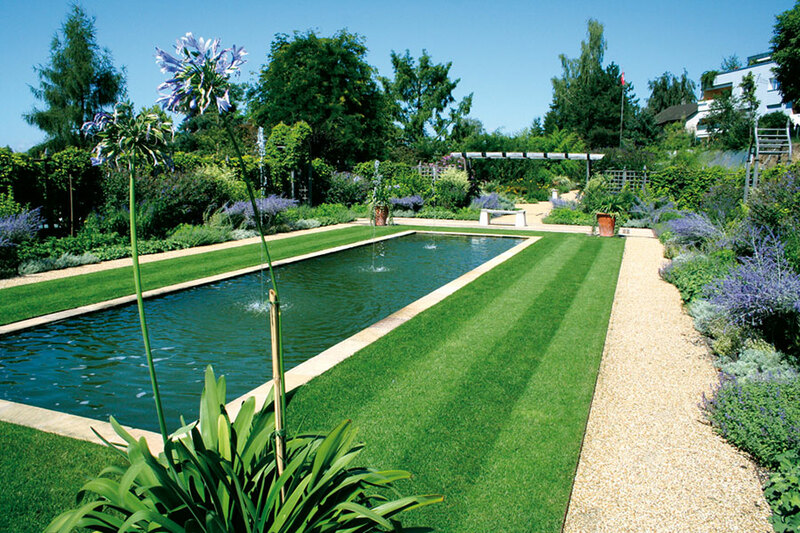 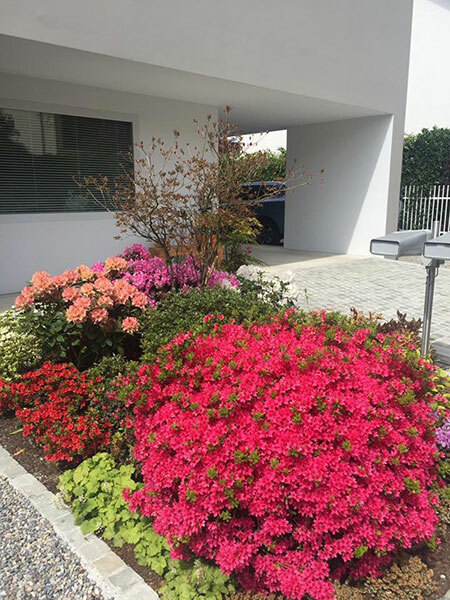 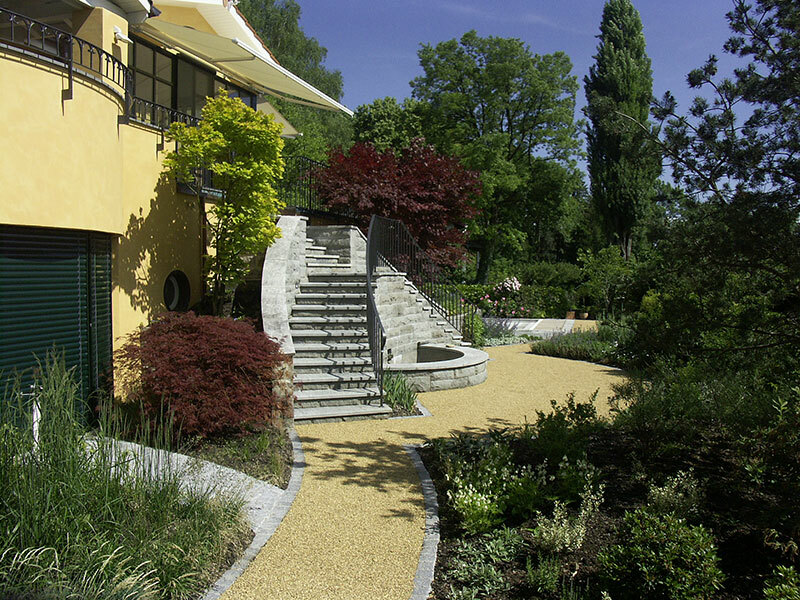 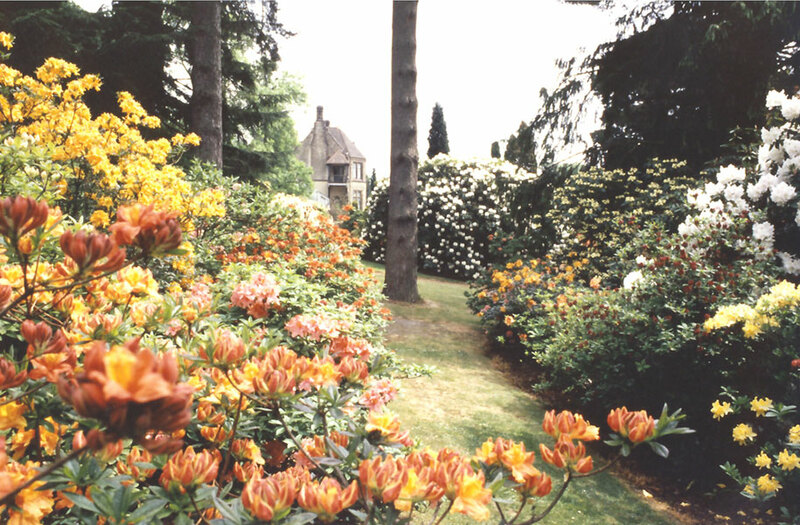 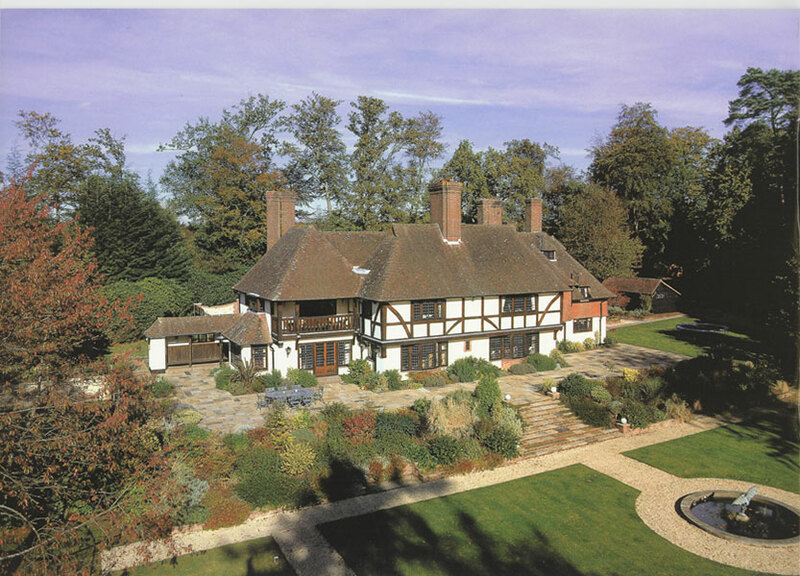 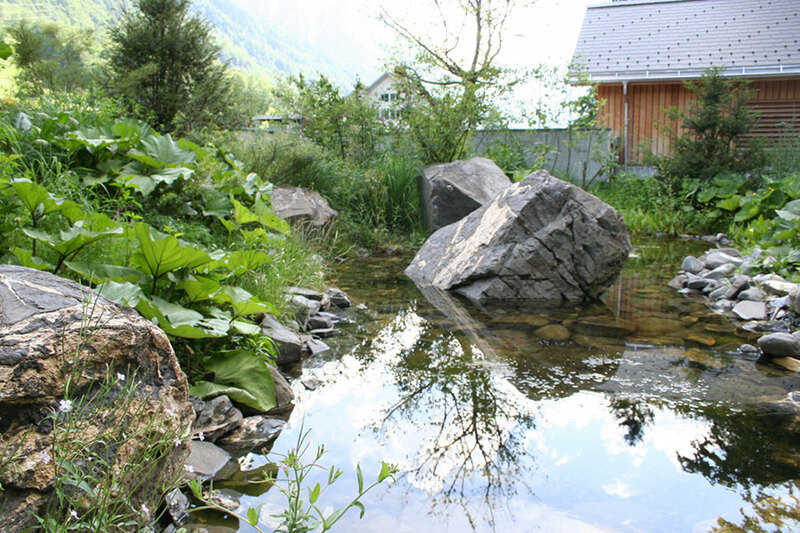 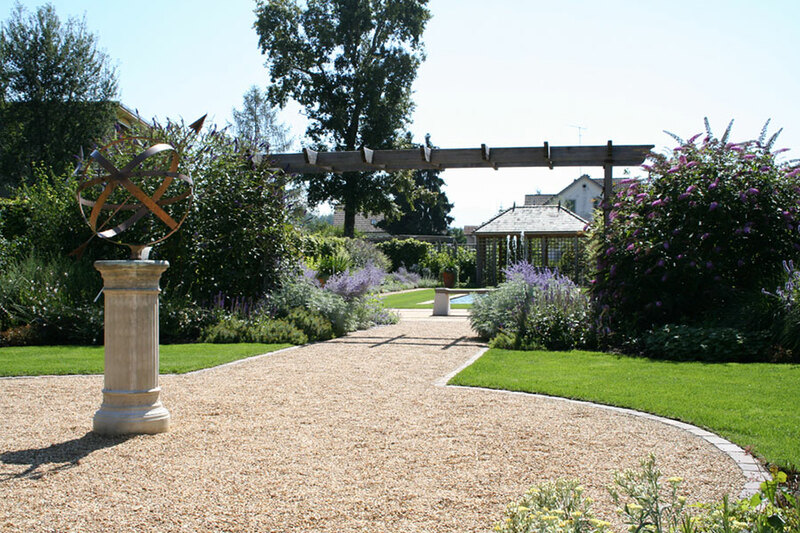 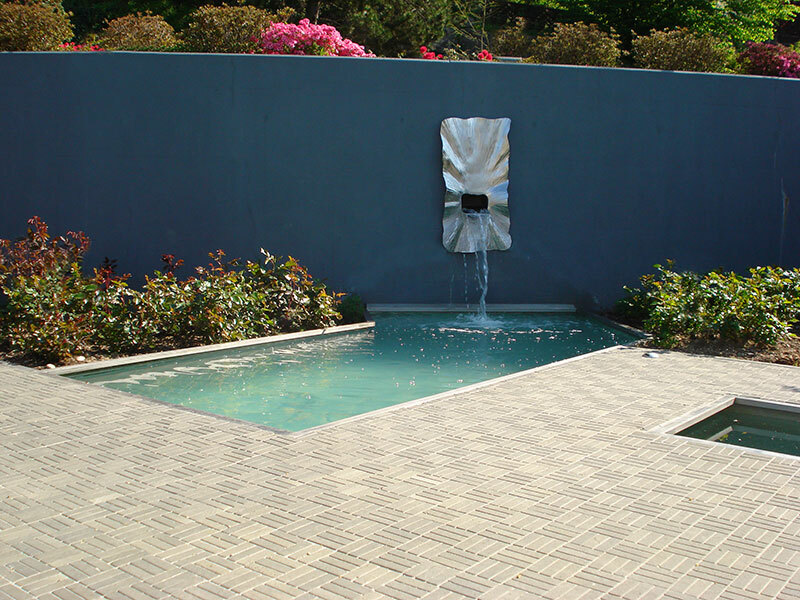 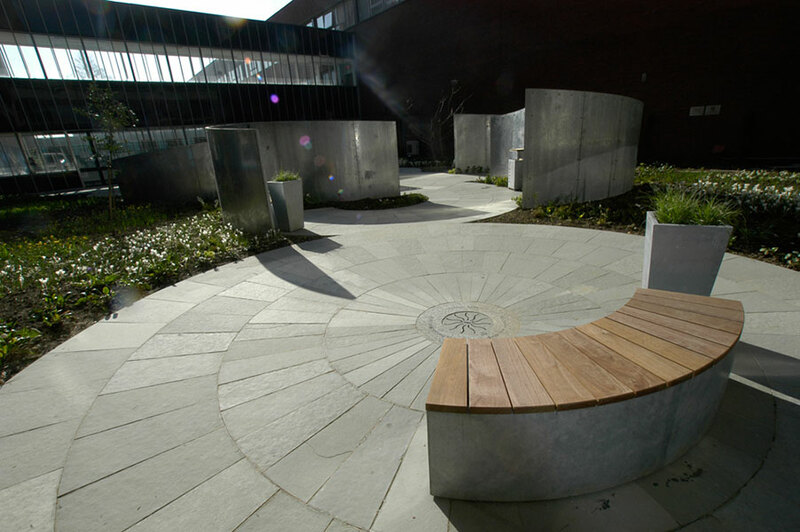 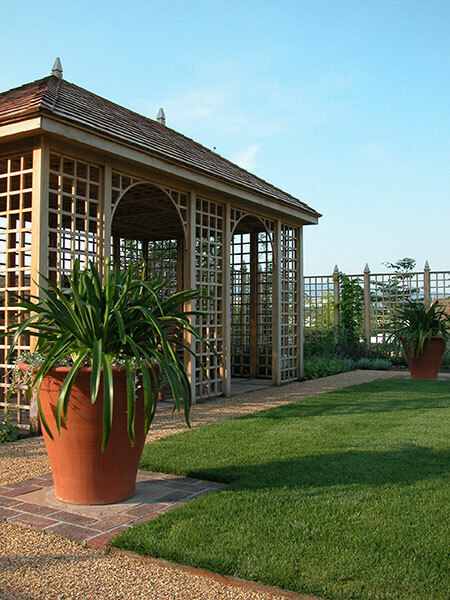 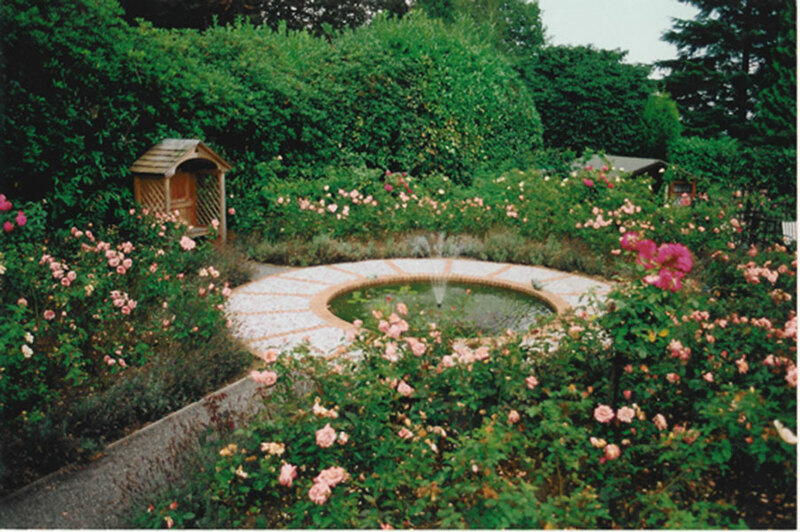 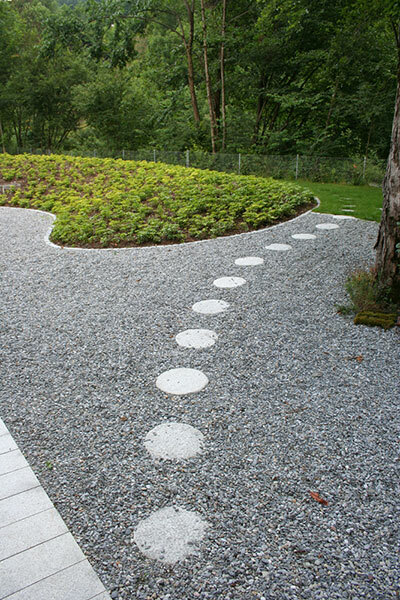 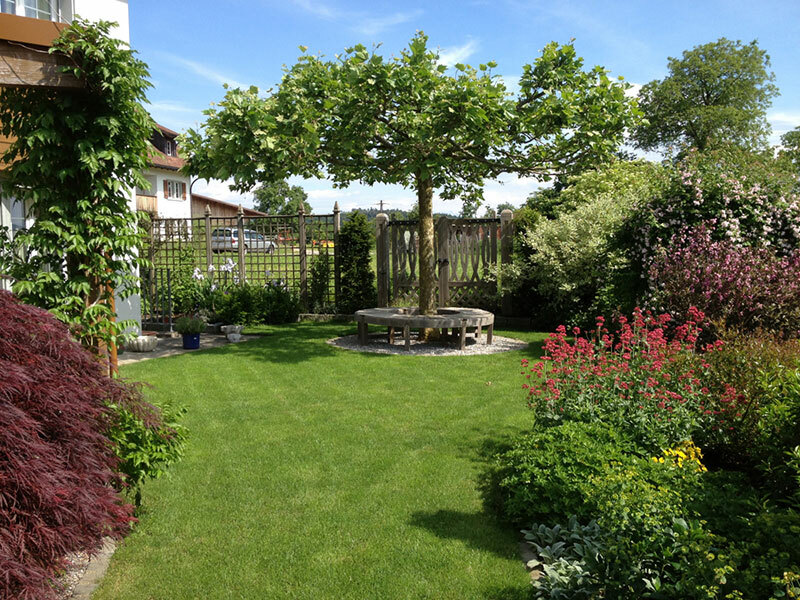 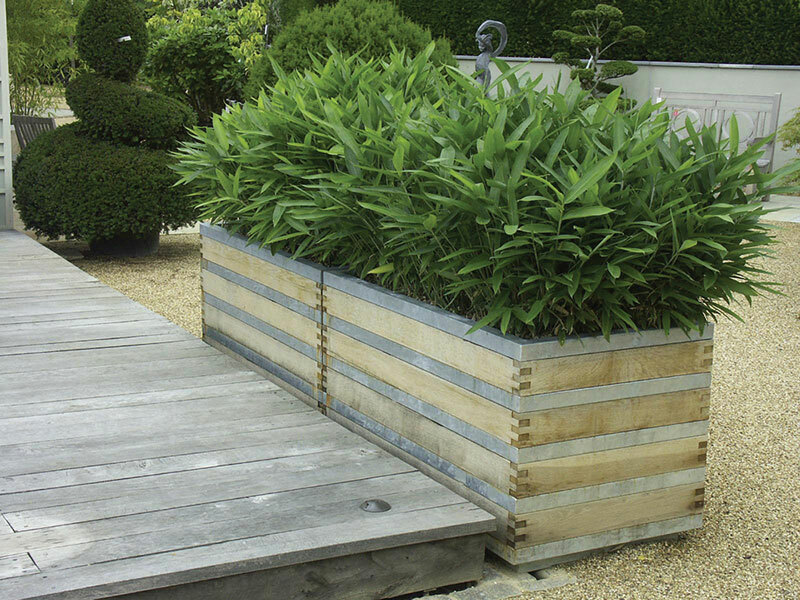 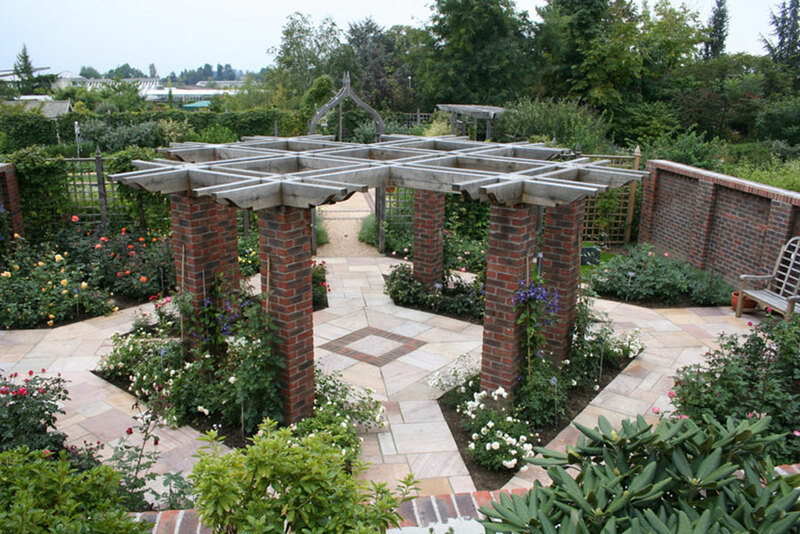 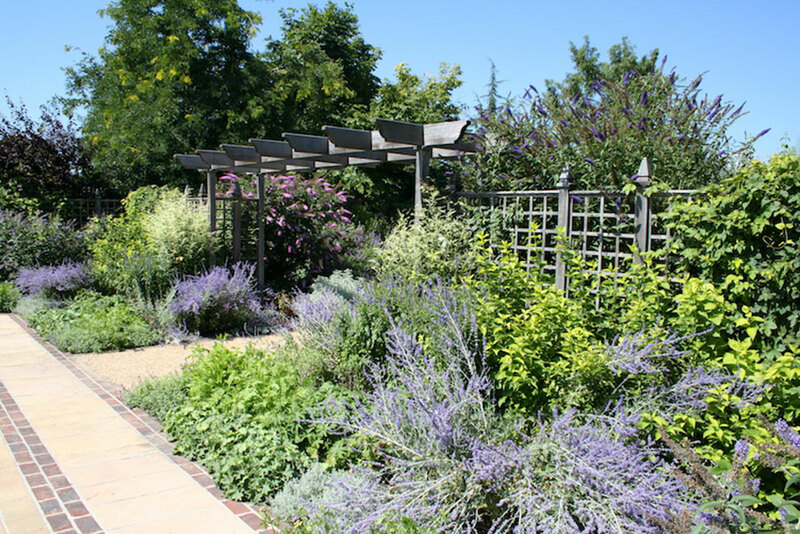 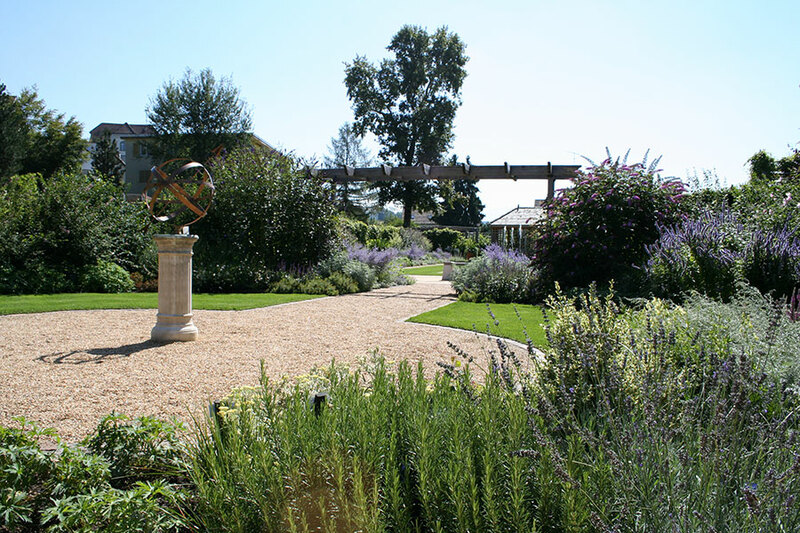 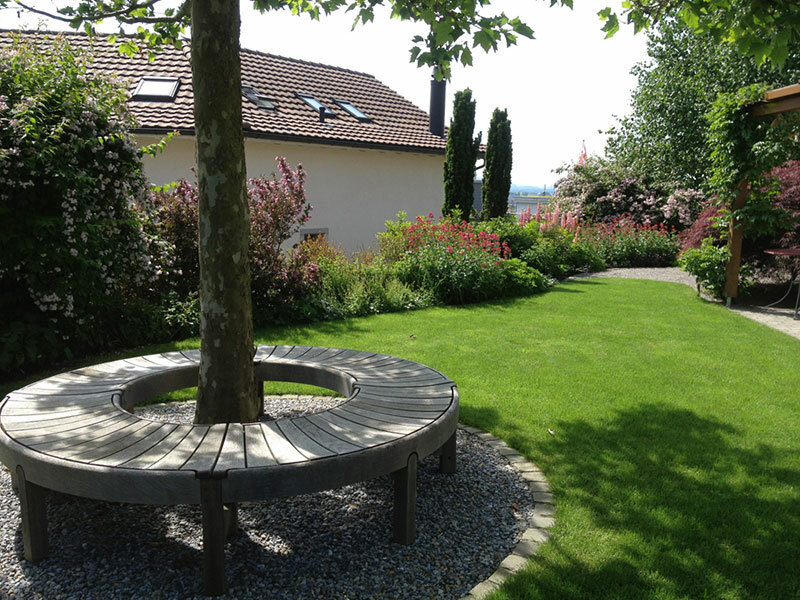 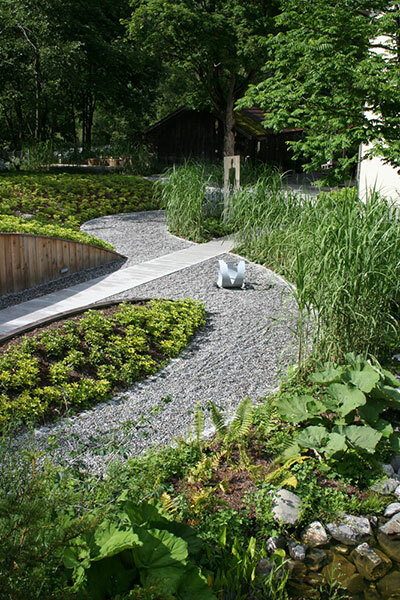 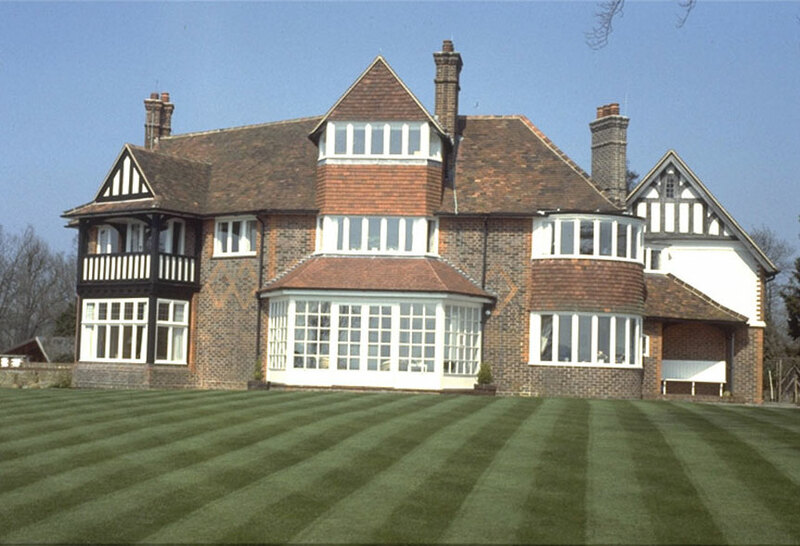 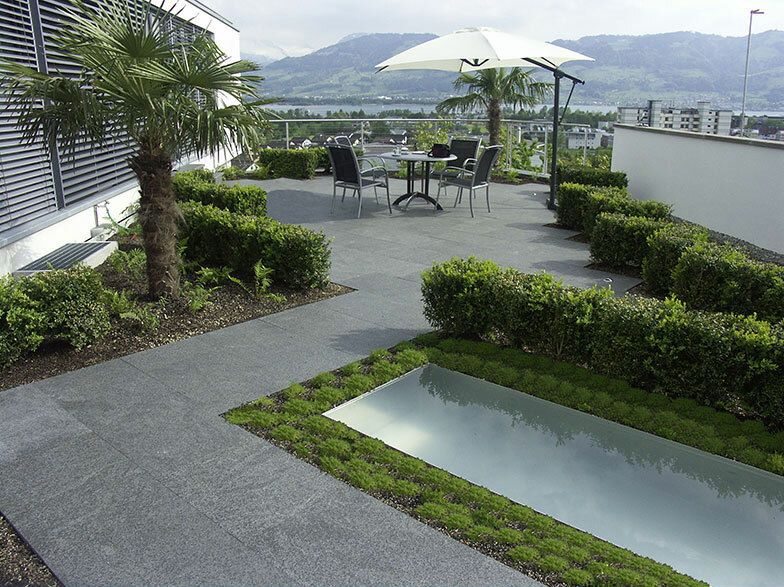 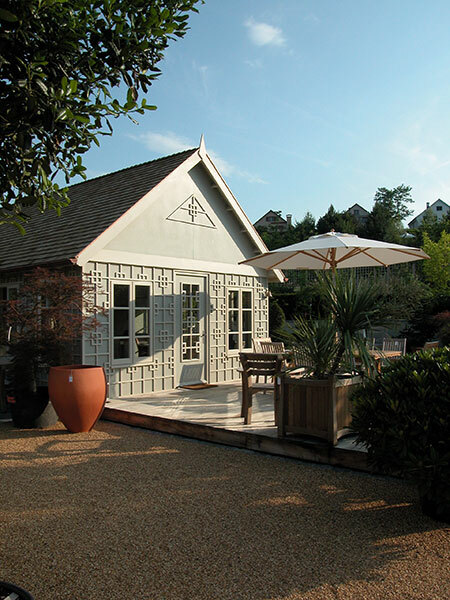 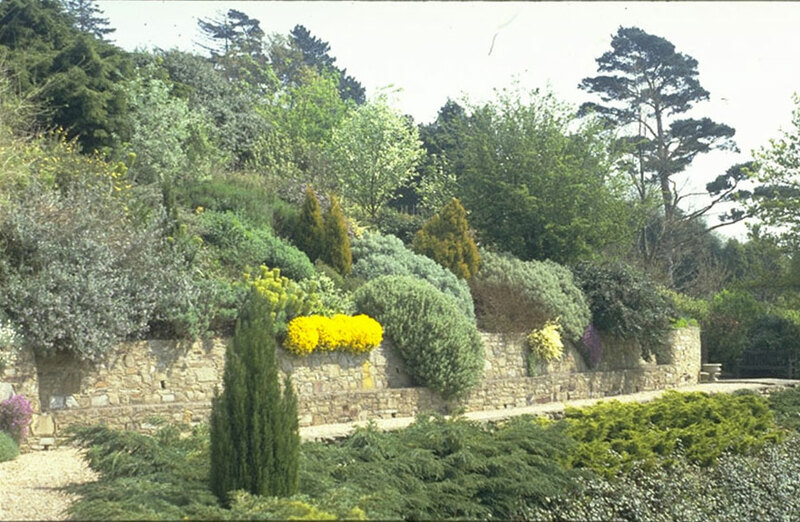 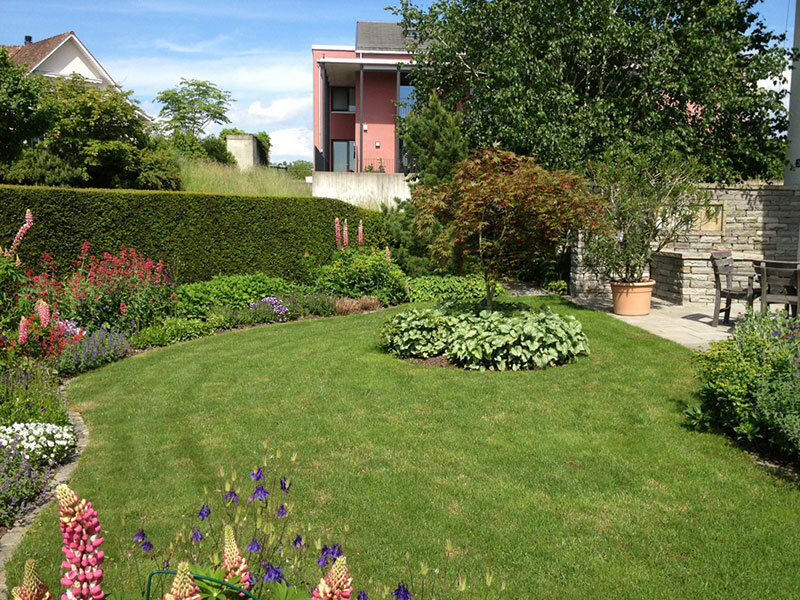 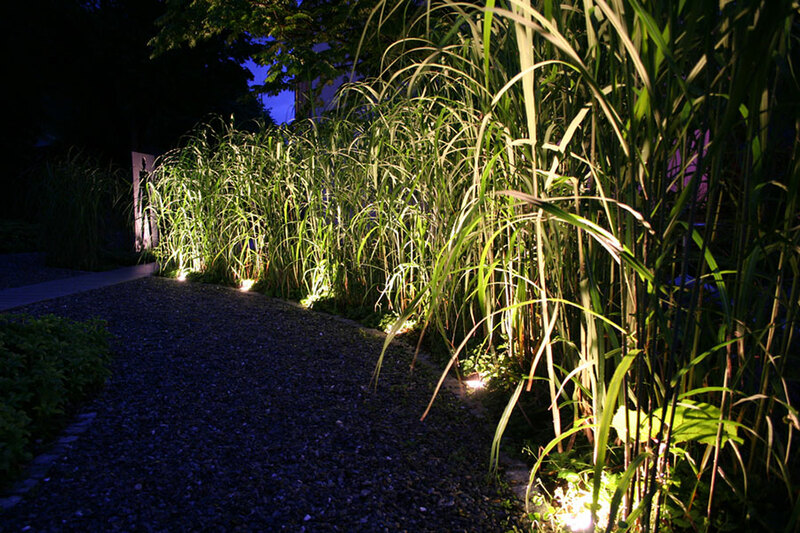 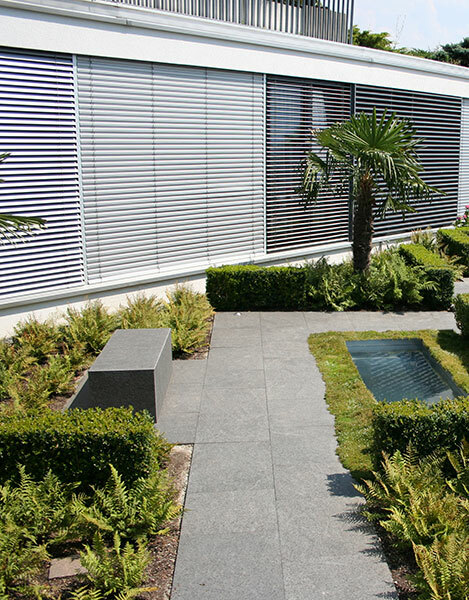 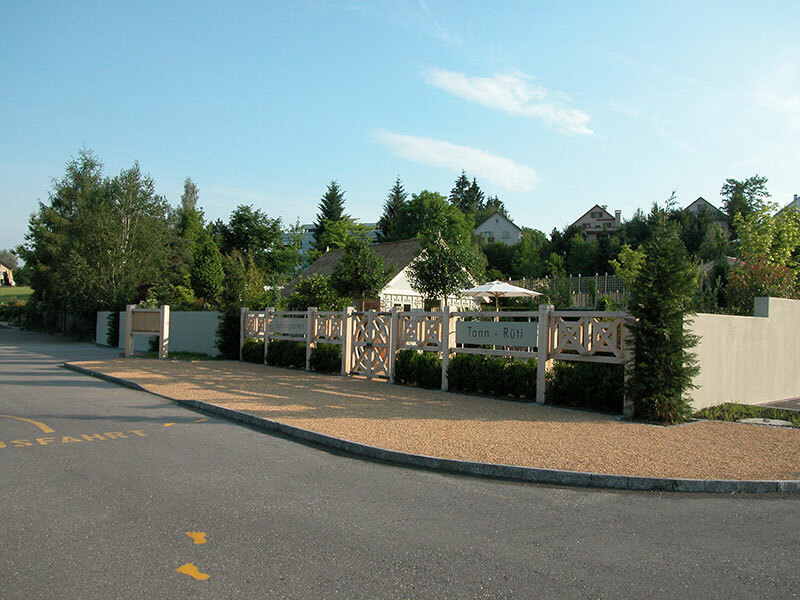 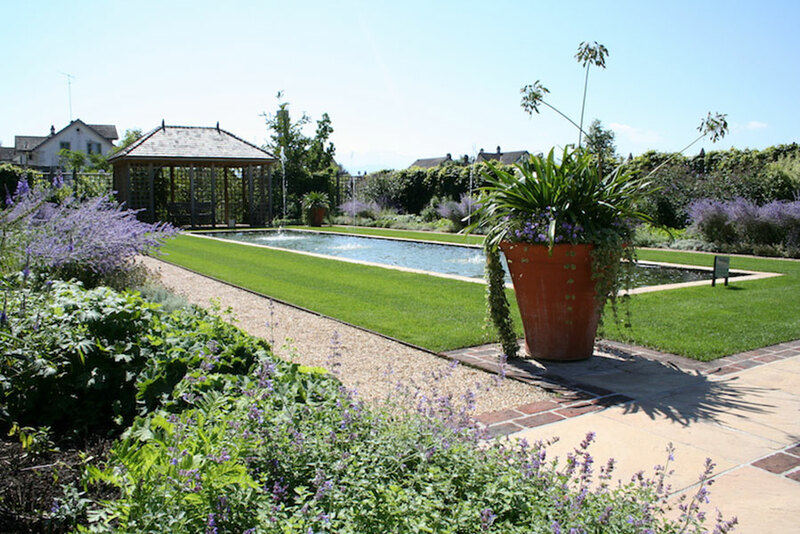 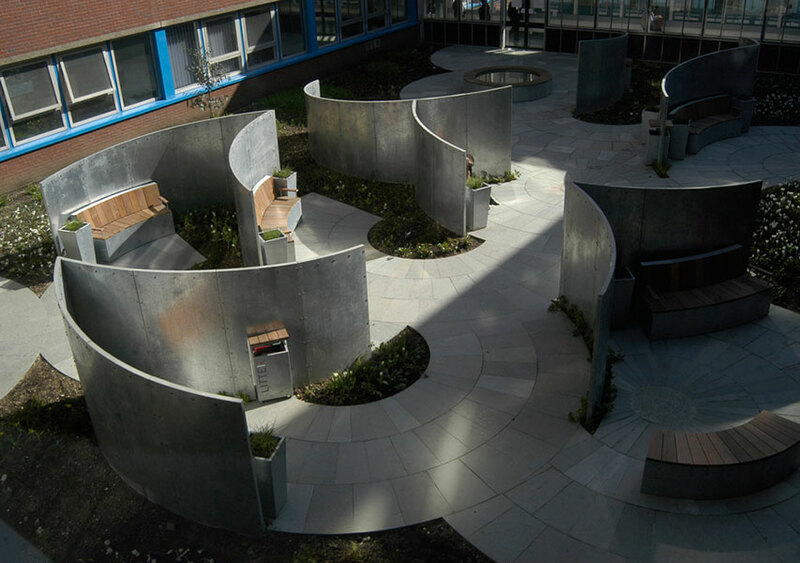 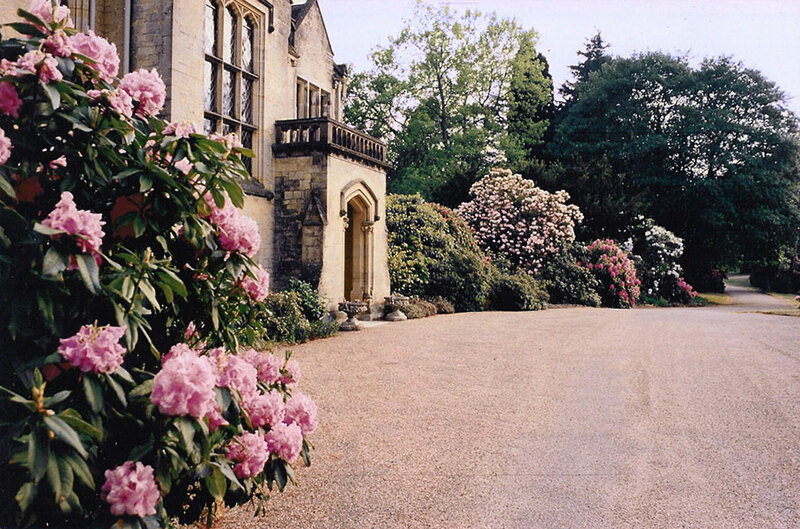 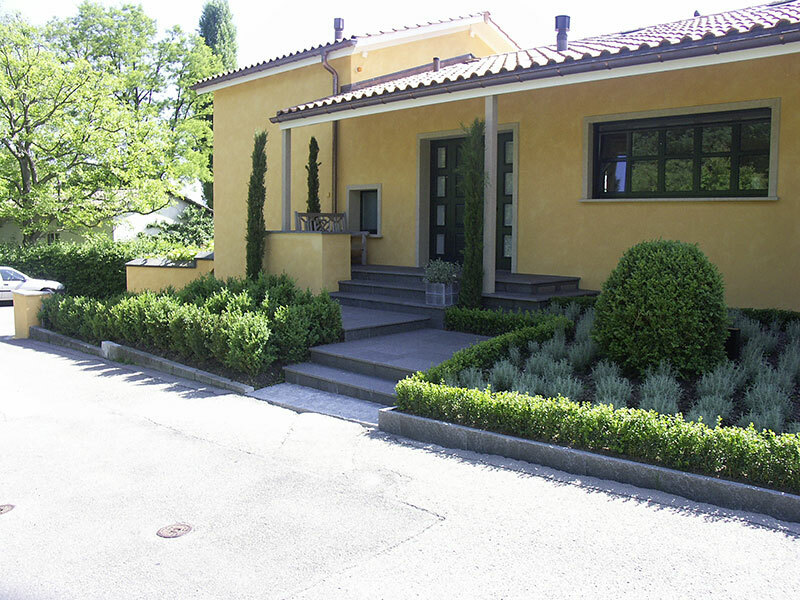 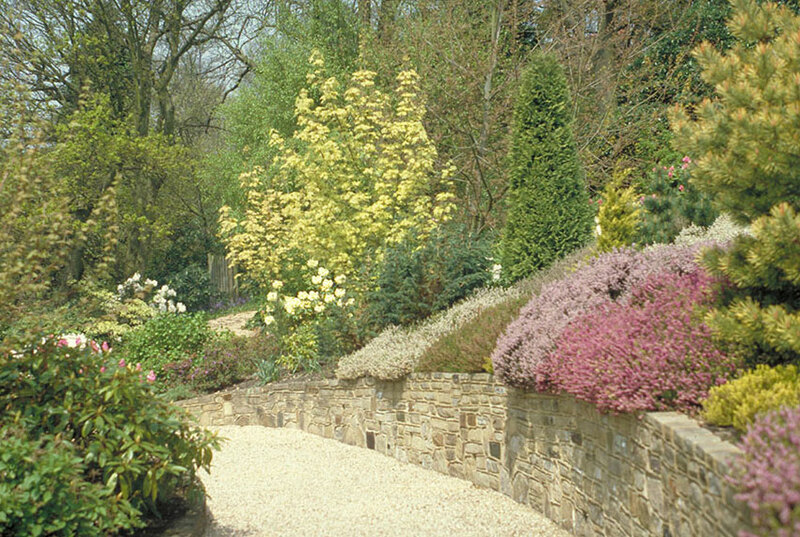 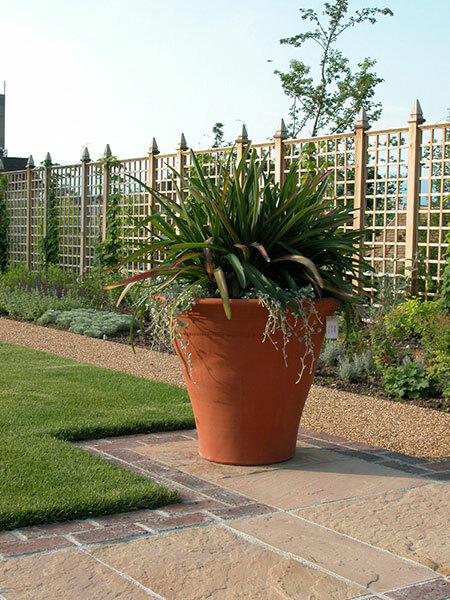 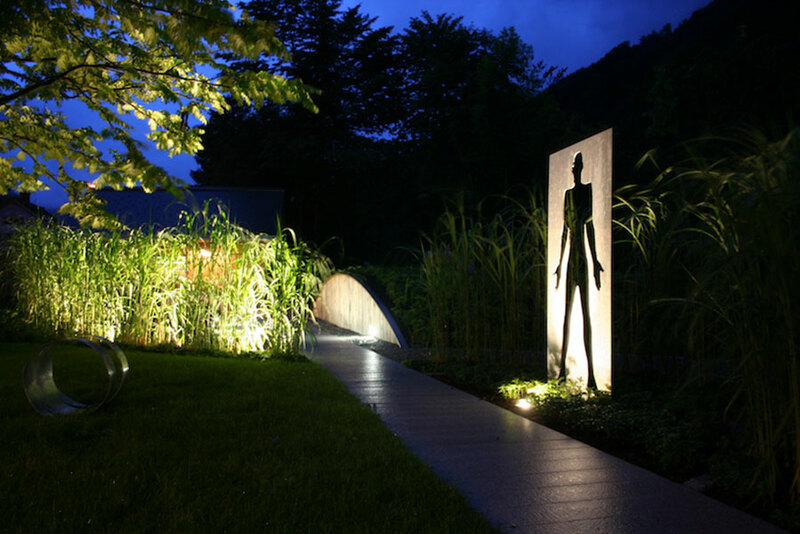 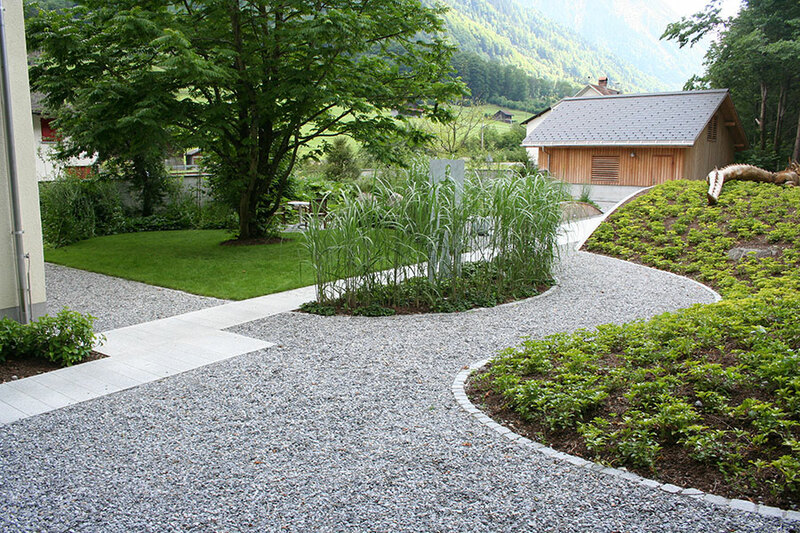 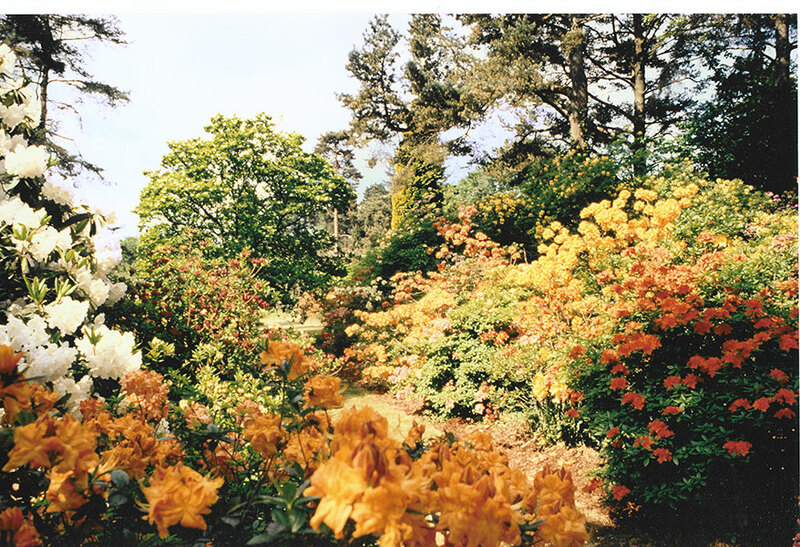 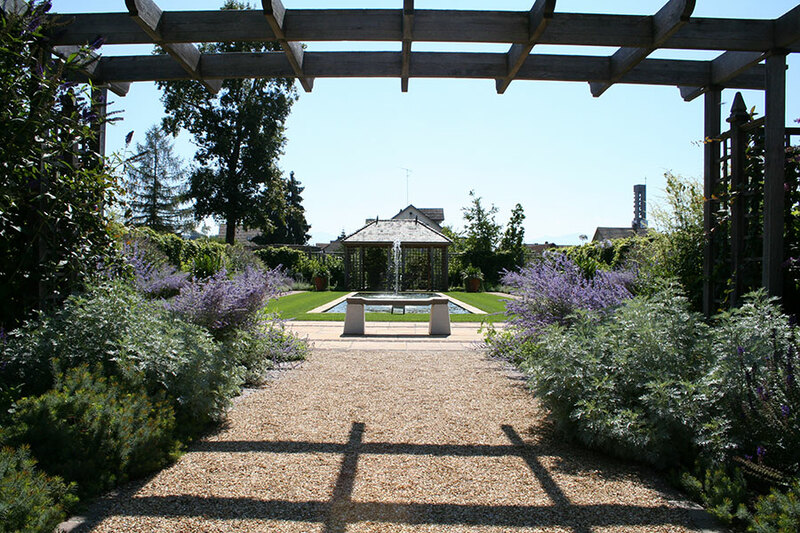 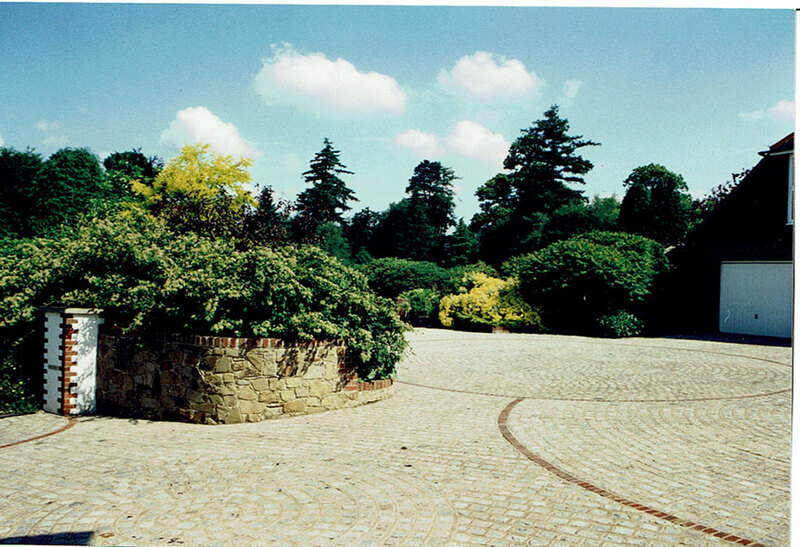 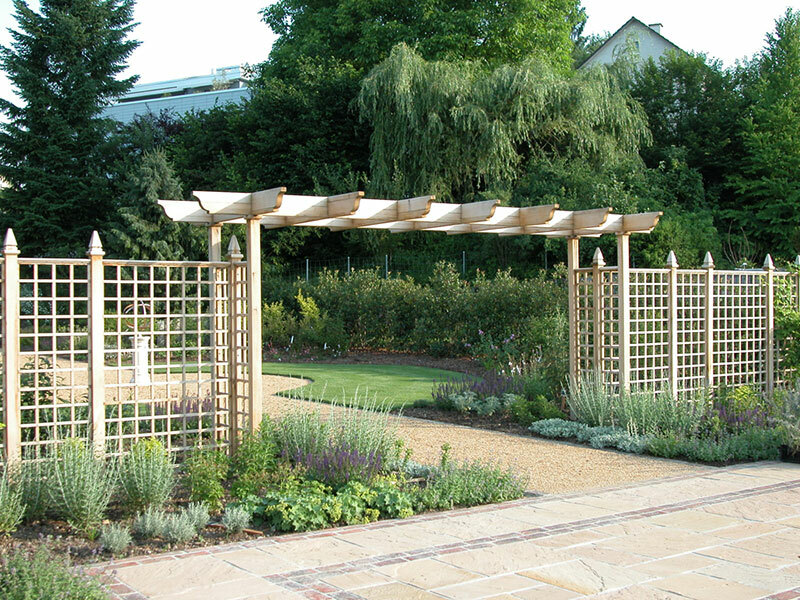 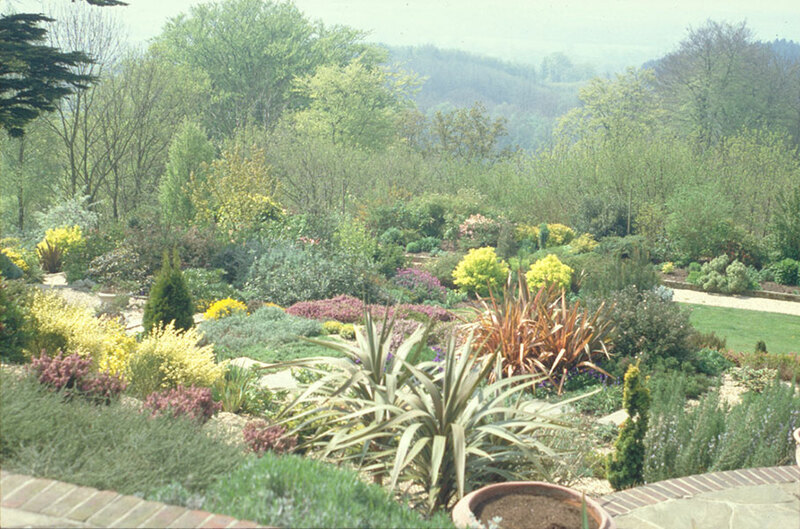 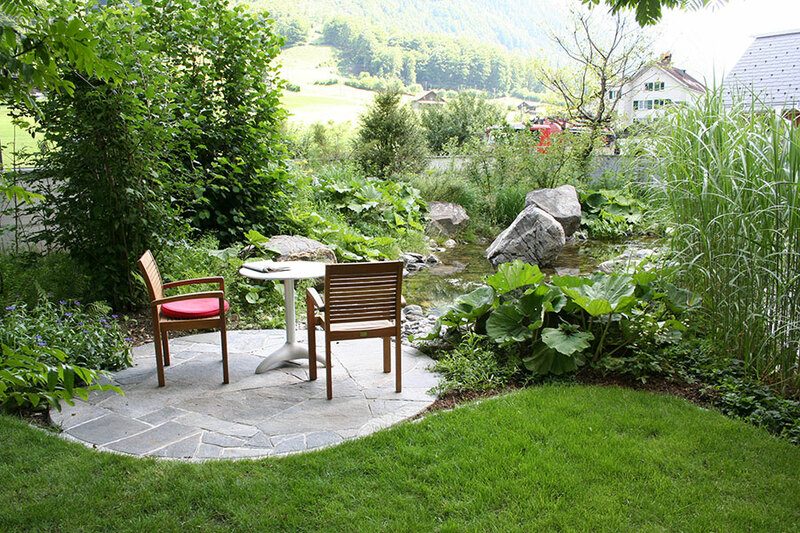 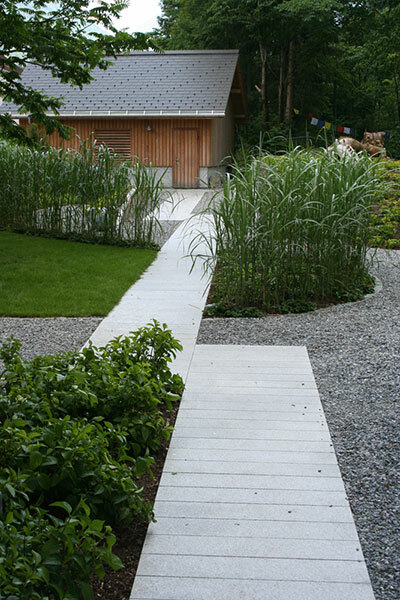 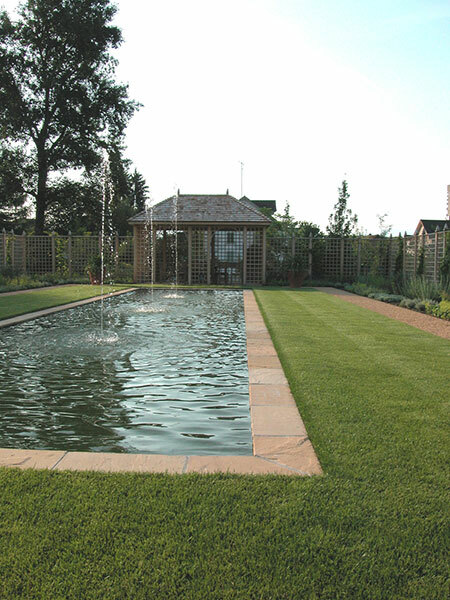 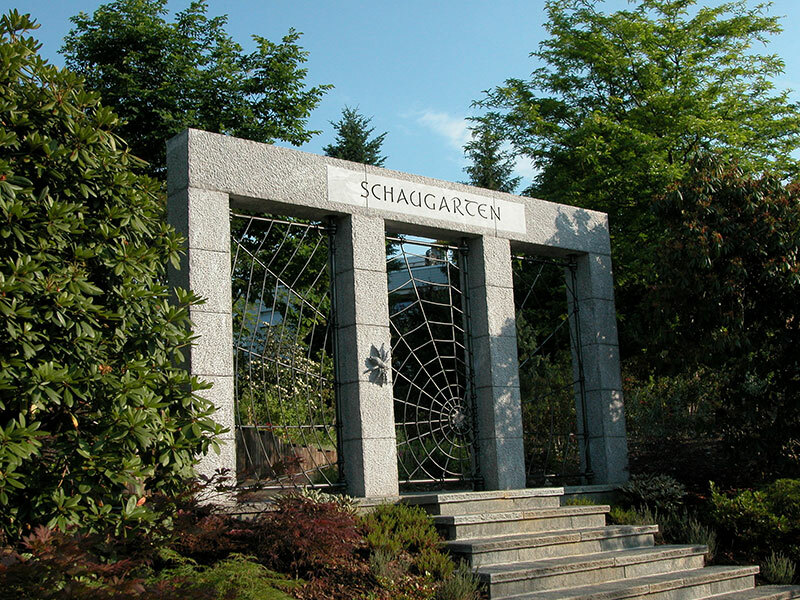 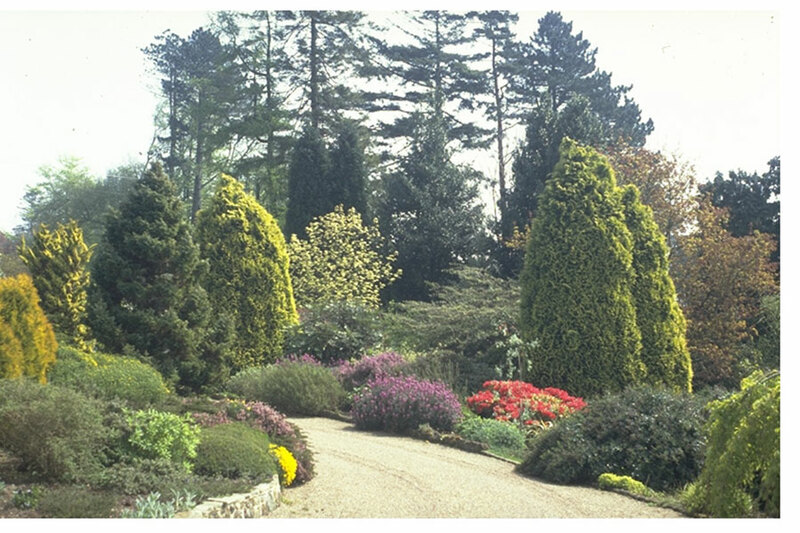 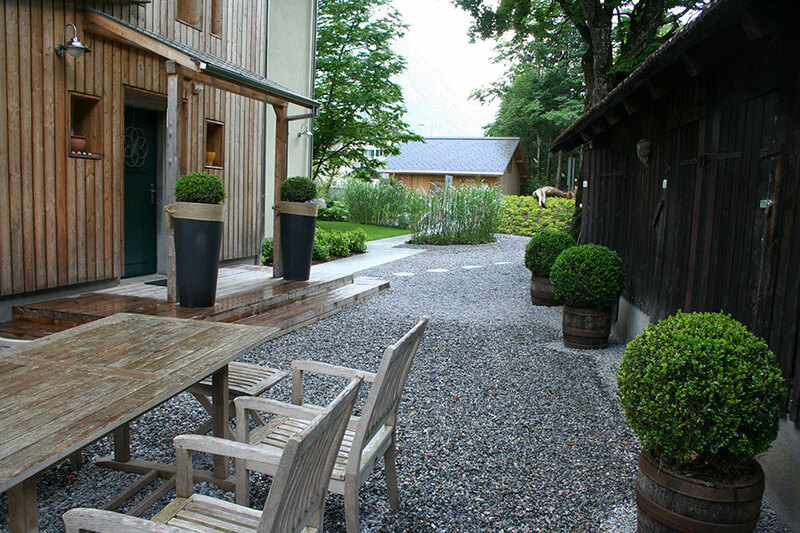 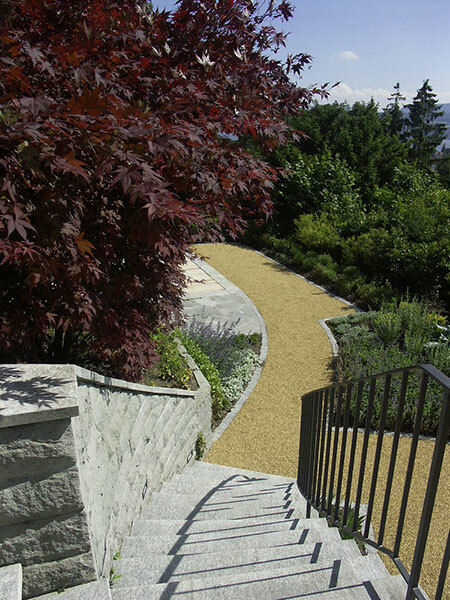 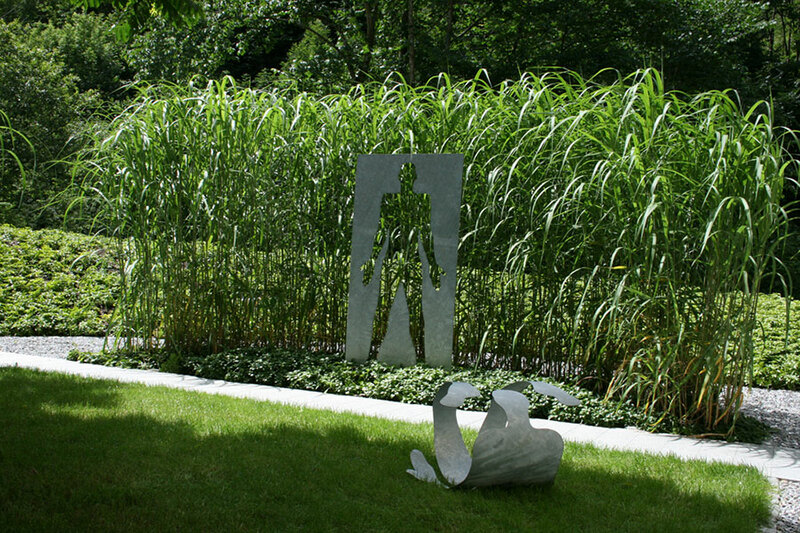 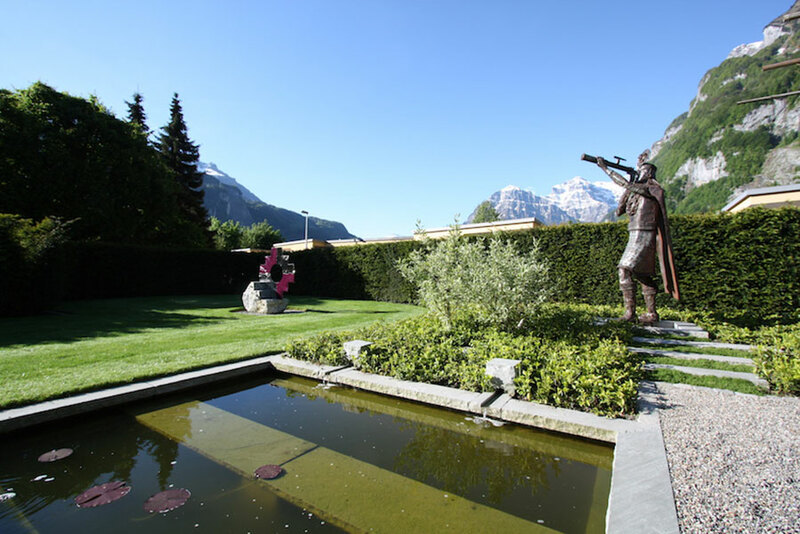 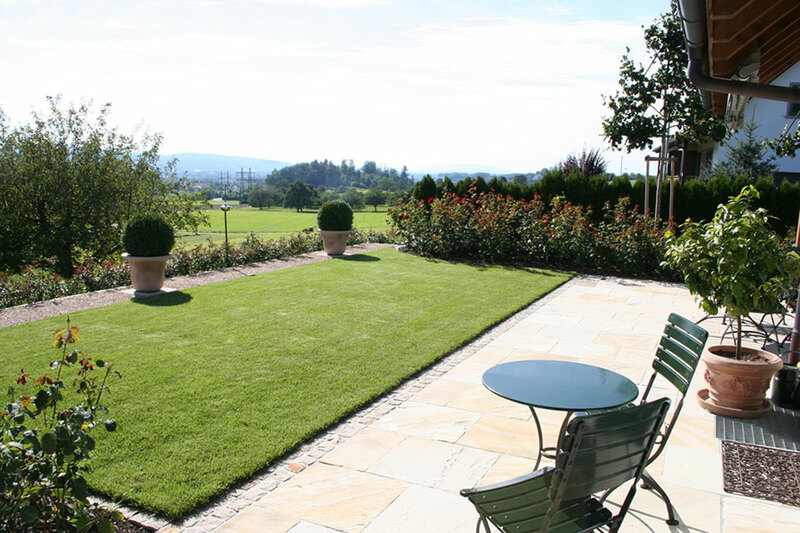 Our aim is to create timeless gardens with enduring appeal and a harmonious sense of place.